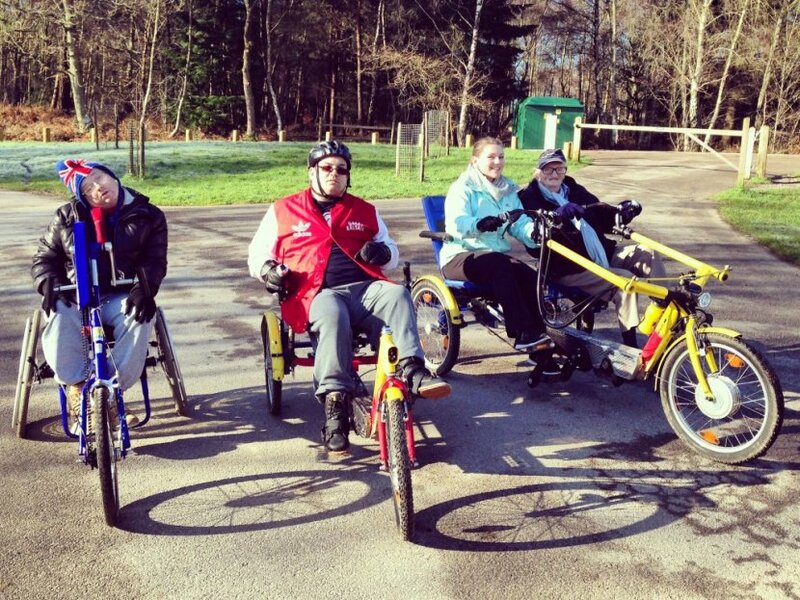 Hobbs Rehabilitation provides the therapy services for Enham Trust, a disability charity based in North Hampshire. Enham Trust aims to support disabled people to live the lives they choose to, assisting individuals with their health, care, financial and personal needs. Enham gives individuals the opportunity to complete work placements in their chosen environment, participate in social activities and clubs as well as having access to specialist neurological rehabilitation. Hobbs Rehabilitation provides specialist neurological therapy services to the residents at Enham Trust. Our therapy team includes specialist neurological physiotherapists, specialist neurological occupational therapists and rehabilitation assistants. By having a team of therapists based at Enham Trust, Hobbs Rehabilitation is able to treat individuals in their home, work and social environments. Our therapists assess each individual, then tailor a treatment program to suit each individual's current level and goals. Throughout treatment the individuals, their family and members of their care team are able to be actively involved in their rehabilitation. More details about Enham Trust on their website. From the A303, take the A3093 exit towards Andover. At the roundabout, take the 2nd exit and stay on A3093. Continue straight to stay on A3093 and at the roundabout, take the 1st exit onto Churchill Way/A3093. At the roundabout, take the 2nd exit and stay on Churchill Way/A3093. At the roundabout, take the 4th exit onto New St/A343 and continue for half a mile. Follow onto Smannell Rd to Enham Trust.